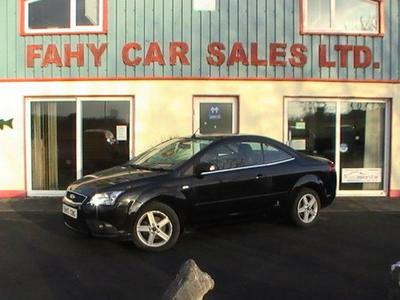 Welcome to Fahy Car Sales Ltd.
Based in Cong on the Galway, Mayo border (You will get directions here) Fahy Car Sales have been trading since 1975. We offer a range of used cars for sale and always have classic cars in stock. Car servicing and repairs, body repairs and a 24 hour recovery service are also available. We are ideally located for all motorists between Castlebar and Galway city, in particular in Tuam, Ballinrobe, Westport and the Connemara area. Peter Fahy is on site daily and looks forward to handling your enquiry personally.